I was one of those kids who wasn't allowed to get a credit or debit card until I went to college. 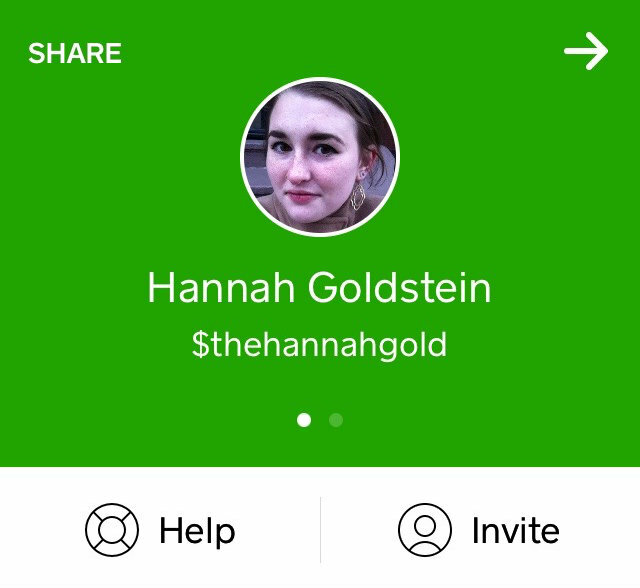 I never really minded, because I never ran into any problems just using cash in high school. However, since getting a debit card a couple years ago, I've found that I never have cash on me anymore. This proves inconvenient whenever I'm out with friends and we're faced with a bill that can't be split. This happens at restaurants, when getting gas, when paying for a hotel room, etc.. It also happens when someone runs errands and picks me up something. 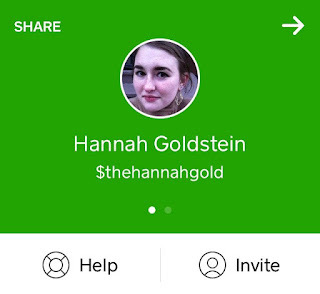 So, I've been looking for an easy way to pay back my friends (and have them pay me back) without having to start carrying around cash. 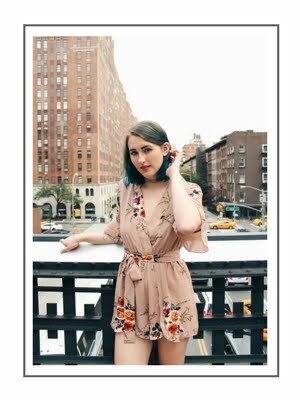 I'm pretty picky about what I connect my bank account/debit card to, so it was a bit of a difficult search. Finally, though, I found Square Cash. It's super easy to set up: just make a profile and link to your debit card. I felt super safe and comfortable linking to my debit card because it's set up more like an online payment than like an extension of my bank account. 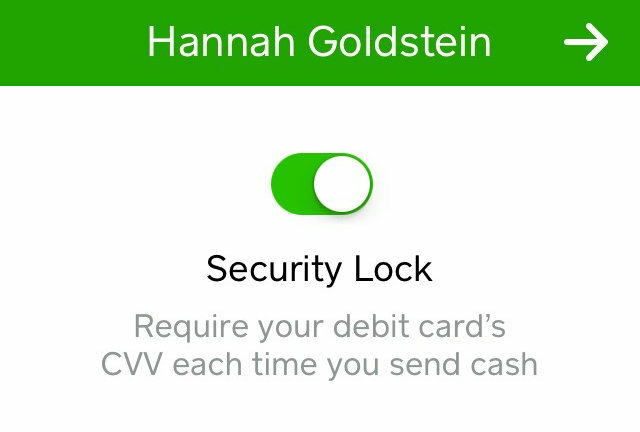 You can set it up so that you have to enter the 3 digit code on the back of your card any time you want to send money. That way, there's no unwanted transactions, be they by a thief or the inside of your pocket. It's extremely secure in that you have to request a code sent to your registered phone number or email address to login to a new device. It's simple and easy to use. There are no unnecessary extra features or pages to sift through before I get to pay/receive money. It keeps track of your transaction activity. This is good for reference and safety purposes. 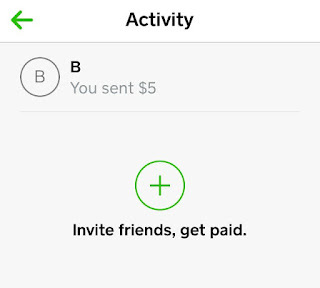 Plus, all you need to do is screenshot it and send it to someone if they *claim* they never received the payment. 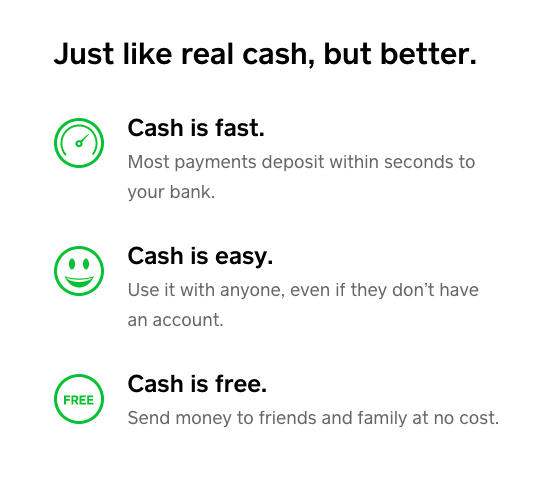 In short, I use Square Cash because it lives up to its 5 star rating (!!) by 600+ users on the App store. 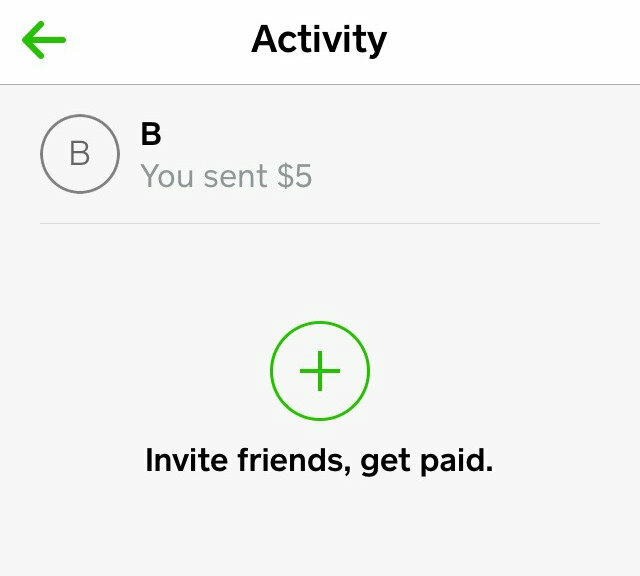 Check out Square Cash on Facebook and Twitter for more information and to see what people have to say about it! 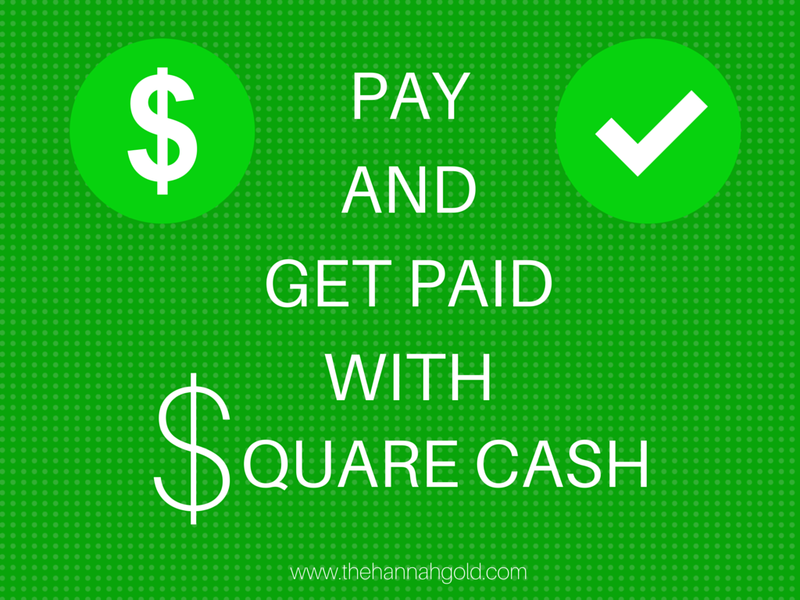 Thank you to Square Cash and Her Campus Media for partnering on this post!